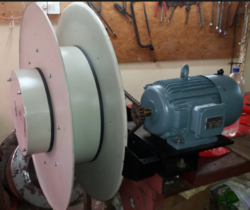 Our product range includes a wide range of sprocket cable reels for crane, motorised cable reeling drums for crane and spring operated cable reeling drum for crane. 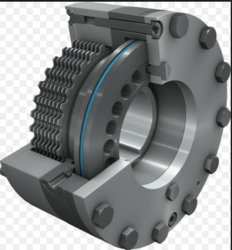 By keeping track with the market development, we are engaged in Sprocket Cable Reels For Crane.Cable reeling is supplied without cables optional at extra cost.We have gained immense recognition in the industry by offering an excellent quality Sprocket Cable Reels For Crane. Owing to increasing and growing requirements of our clients, we are offering the finest quality array of Motorised Cable Reeling Drums For Crane. 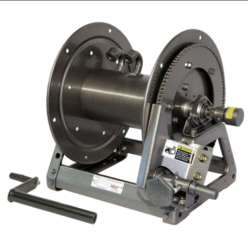 We offer a qualitative and maintenance free range of Spring Operated Cable Reeling Drums for the crane.The offered range is checked by our quality auditors ensuring its functionality and durability. Looking for Sprocket Cable Reels ?